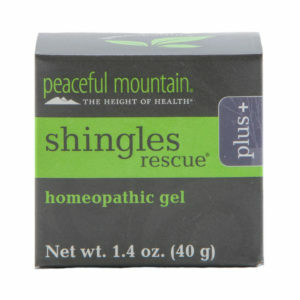 The soothing natural choice for itches and rashes. 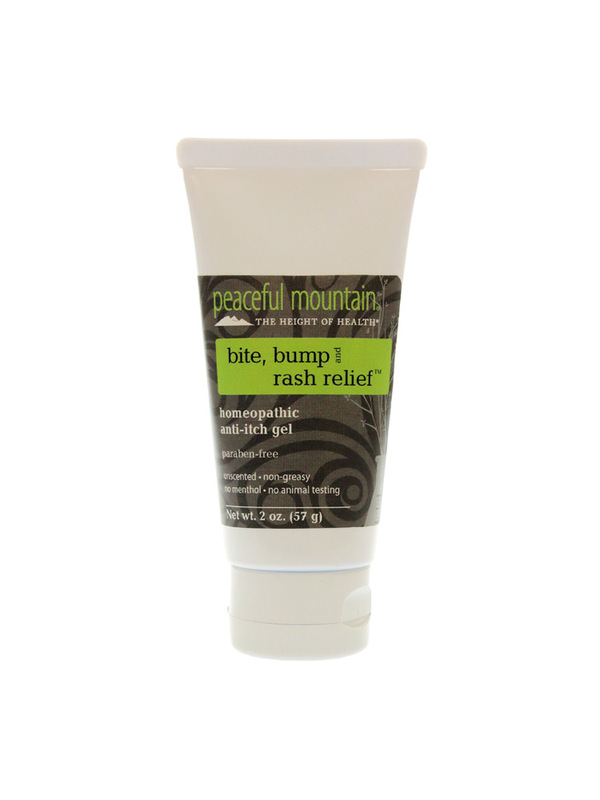 Our Bite, Bump and Rash Relief formula contains homeopathic ingredients specifically chosen to help reduce the discomfort from skin irritations, such as itchiness, insect bites, poison ivy, rashes, eczema hives, and inflammation. 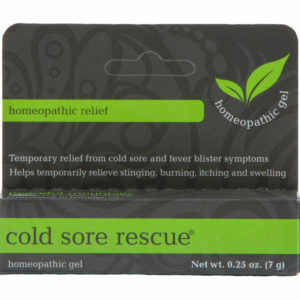 May provide immediate temporary relief from the discomfort of insect bites, rashes, hives, and inflammation. For external use only. If pregnant or breast-feeding, ask a health professional before use. Keep out of reach of children. If swallowed, get medical help or contact a Poison Control Center right away. 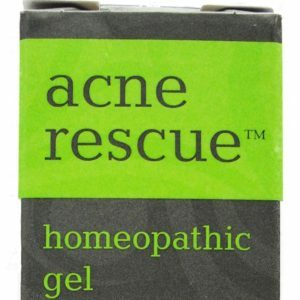 When using this product • Do not get into eyes • Do not apply to broken or abraded skin. Stop use and ask a doctor if • An adverse reaction occurs • Condition worsens • Symptoms last more than 7 days. Do not use if safety seal is broken or missing. 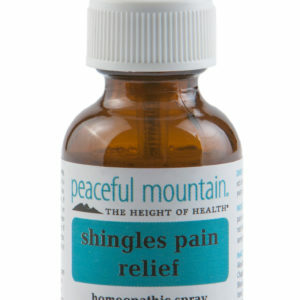 Apply topically to affected area 4 to 6 times daily.